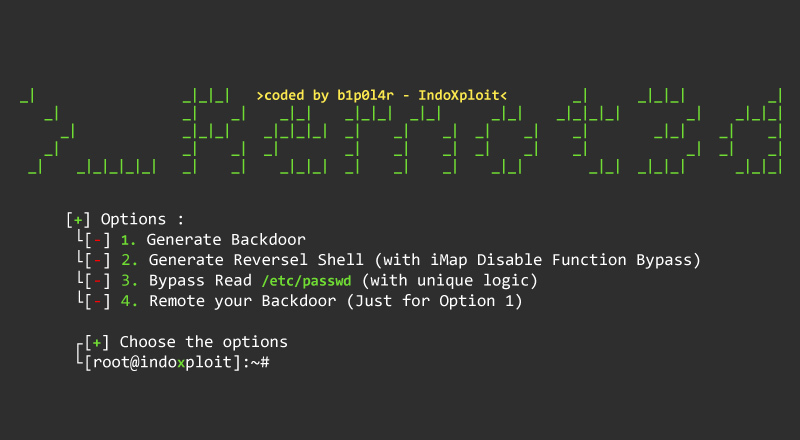 Remot3d is a simple tool created for large pentesters, security researchers, but also just for the pleasure to exploit a systems/servers that runs a PHP program language. Note: Modifications, changes/alterations to this source code is acceptable. But know that any public releases utilizing this code must be approved by author of this tool. especially for reading sensitive files that are located in /etc/passwd.